Every air traveler knows know the piercing sound -- a baby in full scream. Other than sitting next to someone who talks constantly and hogs the armchair rest, it's about as bad as it can get, even if you're seven rows back. A child’s scream can be as loud as 105 decibels, louder than a chainsaw or subway train, according to the American Tinnitus Association, which cautions that people exposed to sounds above 85 decibels should wear earplugs. Earplugs are cheap and easy but they're no substitute for quiet surroundings, as a recent survey by British financial services comparison website Gocompare found. Respondents said they'd be prepared to add $78.65 to the cost of their flight if they could sit in a child-free zone. Going even further, some airlines are now offering "flying nannies." It's nothing like the Flying Nun, although they do pluck crying babies up and fly them right out of their mommies' arms sometimes. 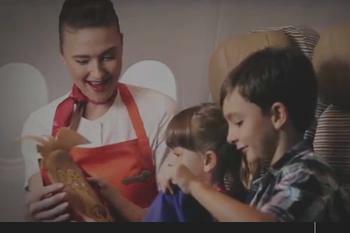 Abu Dhabi-based Etihad Airways is offering free flying nannies on some long-haul flights. Parents can hand off their kids to crew members who have been trained for inflight entertainment. They will feed them and calm their fears as they have also been trained in psychology. The carrier hopes to have 500 trained by the year's end. Other airlines are being creative yoo. Recently, Scoot Airlines, Singapore Air's budget brand, unveiled child-free seating zones. The program, is called "Scoot in Silence." AirAsia X -- the long-haul arm of the Asian budget carrier -- launched a "quiet zone" on its flights as well. An Air Asia X upgrade to the quiet zone will cost you $15, which could be a bargain on a long flight. Some other airlines go the other way and allegedly harass parents with unruly children. 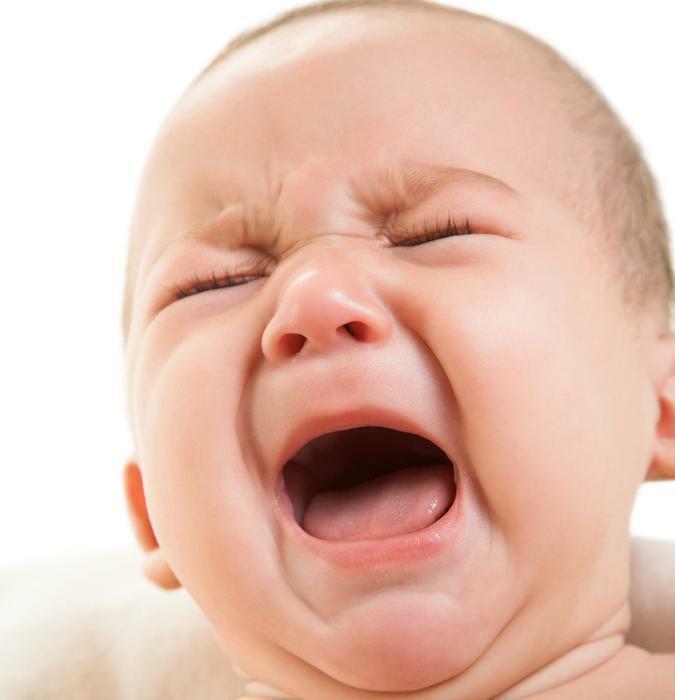 Just recently a couple filed a complaint with Frontier Airlines and the Missouri Attorney General’s Office, alleging they were mistreated on a flight from Punta Cana due to their crying child. Last we heard, that case is still pending.